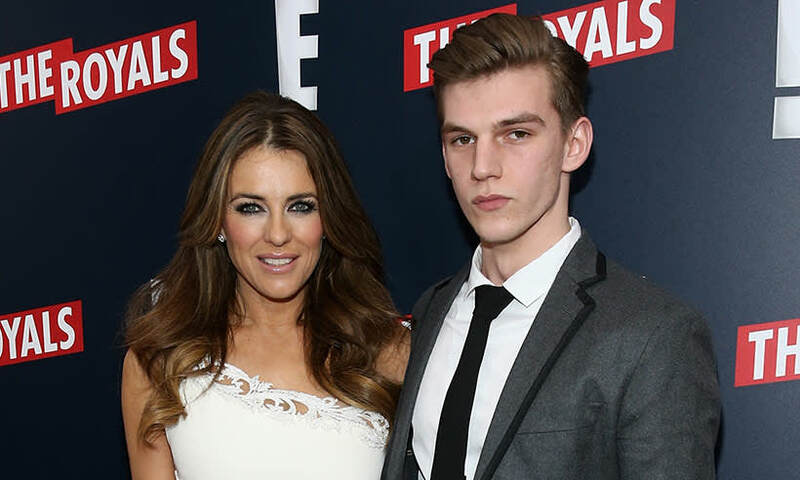 Elizabeth Hurley doesn't want her son Damian to follow in her footsteps! 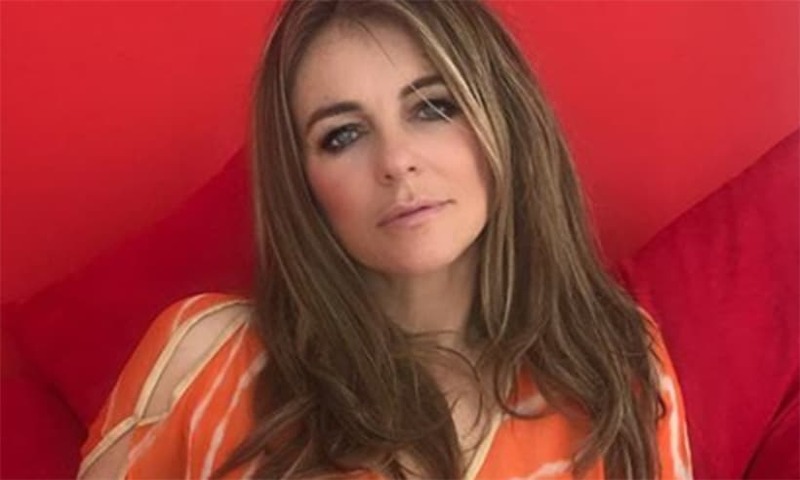 Elizabeth Hurley wows fans with youthful figure in new bikini shot! 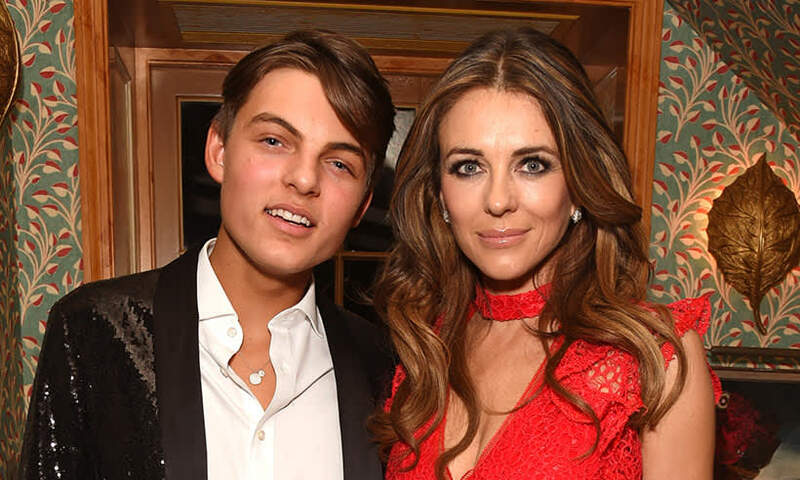 Is Elizabeth Hurley dating David Foster?